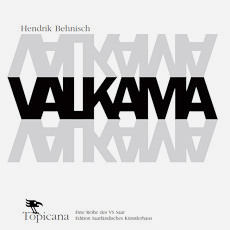 Valkaama is based on the novel Valkama written by Hendrik Behnisch. The book has been published in March 2010 in German language. 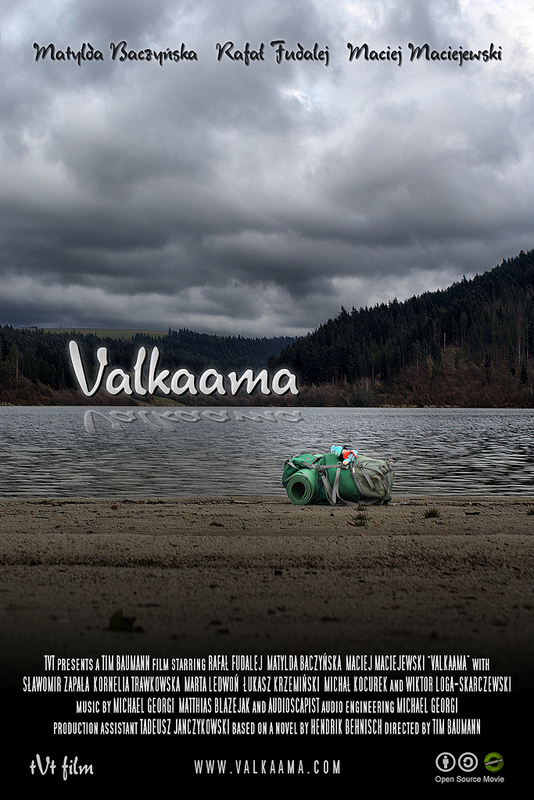 Valkaama is a collaborative Open Source Movie. - Valkaama is licensed under Creative Commons by-sa. - The film is an open source no-budget full feature drama. One of the more popular FTP apps is FileZilla. We just released Valkaama in HD. Both the 1080p version as well as the 720p version contain the 3 soundtracks by Michael Georgi, audioscapist and Matthias Blazejak as well as all currently available subtitle files (languages: en, de, it, fr, kor, pl). Furthermore you can also download the Valkaama poster in print-size plus the Valkaama DVD which includes cover pictures and the DVD label. By making these files available we are now officially ending the Valkaama project. It has been a great time working on Valkaama and a great experience being part of the first to create and share Open Source feature films. The website will stay of course online and I will be monitoring the website's forum occasionally to keep it free of spam and to answer comments or questions. So from our side this is a goodbye. We hope you enjoy(ed) watching the movie and if you haven't downloaded it yet you can get the DVD or your HD copy here. Things that take long certainly become perfect. Matthias Blazejak's soundtrack songs are finally online. This time the tracks haven't been just taken directly from the movie but Matthias did a great job in recomposing most of them to complete songs. Among them there are true masterpieces of electronic music. Check it out! Die erste Rezension von "Valkama" ist im renommierten Goth/Alternative Musikmagazin ZILLO erschienen. Das Heft, das mit einer immerhin 20.000 Exemplare starken deutschlandweiten Monatsauflage daherkommt, bietet in seiner Juliausgabe Finnland-Freunden so einiges. Neben der Rezension finden sich im Heft u.a. Stories über Tarja Turunen (ex-Nightwish), Apocalyptica, Negative und Amorphis. "Wer den hohen Norden liebt, für den dürfte "Valkama" genau das Richtige sein. Der rund 240 Seiten starke Roman im kompakten, quadratischen Format entführt seine Leser ins schwedische Göteborg, wo Runa mit ihrer kleinen Schwester Ibsi lebt. Gesellschaft leistet ihnen zeitweilig Dichter Lasse, der als reisender Tagelöhner mal hier, mal dort Unterschlupf findet. Er führt ein recht sorgloses Leben - ganz im Gegensatz zu Zyniker Magnus, der sich nur vor dem heimischen Rechner und mit Alkohol wohl zu fühlen scheint. Sein makaberes Hobby: potentiellen Selbstmördern den Weg in den Tod ebnen. über das Internet lernt er u.a. Ari kennen, der sich als Freund von Lasse entpuppt. So kommt es, dass Zyniker und Dichter letztlich aufeinander treffen und gar gemeinsam auf Reise gehen. Geschickt werden auf diese Weise zwei parallel verlaufende Erzählstränge miteinander verwoben. Sprachlich betrachtet nimmt der Berliner Autor kein Blatt vor den Mund, wirkt dabei aber nie plump und lässt auch poetischere Textpassagen nicht zu kurz kommen. "Valkama" ist eine durchaus spannende Reise, die allerdings für alle Beteiligten etwas anders endet als erwartet..."
Weitere Rezensionen werden im SONIC SEDUCER am 10.08.2010 sowie im ORKUS im September erscheinen. Both Hendrik, the author of the novel our movie is based upon, and Ilpo, who contributed his vocals to our title track "Elusive Bonds", have good a reason to be pleased. In fact, both guys came up with a brand new release these days. 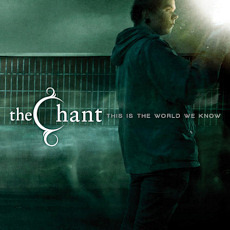 Whereas "Valkama" is one of the few novels that officially get released after the corresponding movie has been published, the brand new album "This is the world we know" of Ilpo's band THE CHANT just sees the light of day in time. Beside Ilpos stunning voice the record offers atmospheric and progressive rockmusic that strongly sets them apart from other Finnish bands. The lecture of "Valkama" (for those who understand German) is surely worthwhile since it means a journey back to the origins of the project. Additionally, there are scenes and actions (and even characters) to be found in the book which were left out in the movie. The book has been published by VS Saar (Topicana series). Extracts from the novel can be found right here. Finally we've been publishing Valkaama with the 3rd and - for the moment - last soundtrack. The movie with the electronic score by Matthias Blazejak can be downloaded on our download page. Have fun!